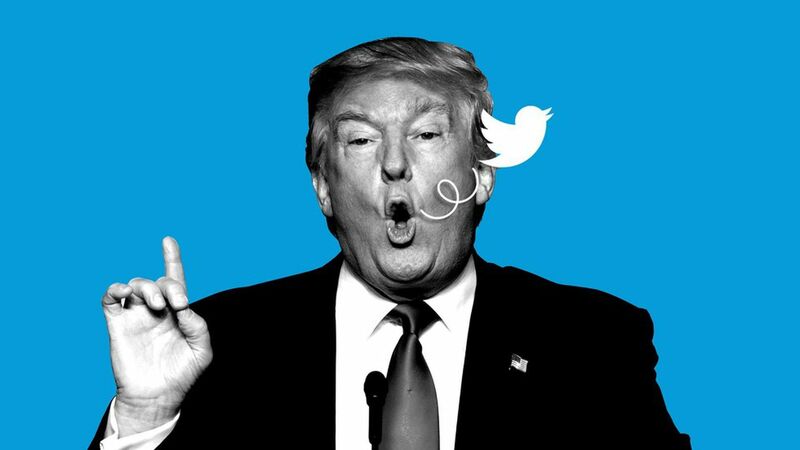 A morning tweeter: He's tweeted 70 times from 6 AM to 9 AM, the time slot for his favorite cable news shows, Morning Joe and Fox & Friends, and his prime time for news consumption. That's 64% of his tweets as president. It's not a new trend: 47% of his tweets as president-elect and 33% as the GOP nominee came during that 3-hour block. He really does watch the shows: And he takes them to heart. At least 15% of his tweets so far during the presidency were directly in response to a segment on cable or network news. Media matters to him: 29 of his tweets as president mention the media somehow — a specific outlet, ratings, or "FAKE NEWS." That's more than a quarter. He actually works: From 9 AM to 6 PM on workdays (excluding weekends and federal holidays), Trump has only tweeted 4 times as president. And just 33 times as president-elect — 13% of his tweets during that period. No more 3 AM tweets: His late-night post-debate tweetstorm hitting Alicia Machado was infamous, but since winning the election, he's only tweeted once between 12 AM and 4 AM — to call SNL "unwatchable" and "sad."